The website will open in a new window. 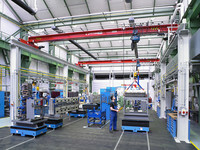 Crane service is only being offered throughout Germany. Because of this, the website is only available in German language. 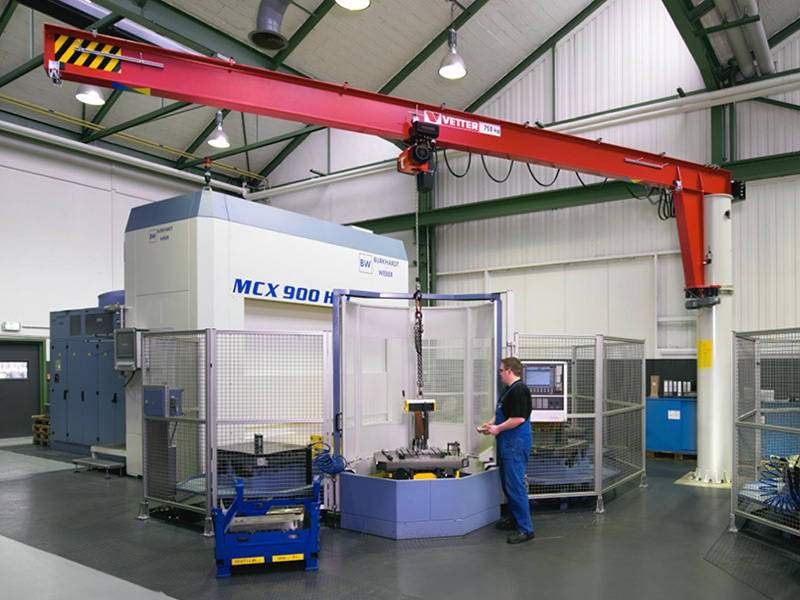 Whether workplace cranes for ergonomic and gentle handling of individual components, cranes for feeding of CNC machines, or PROFI gantry cranes for linking of workplaces are concerned – in machine and plant engineering, the fields of application are as versatile as our cranes. With our crane systems in modular design, our customers obtain standard and even customized solutions tailored to their requirements. This is how VETTER cranes contribute significantly to the optimization of production processes and guarantee high plant availability and efficient production. Shorter distances, more efficient handling - saves time! 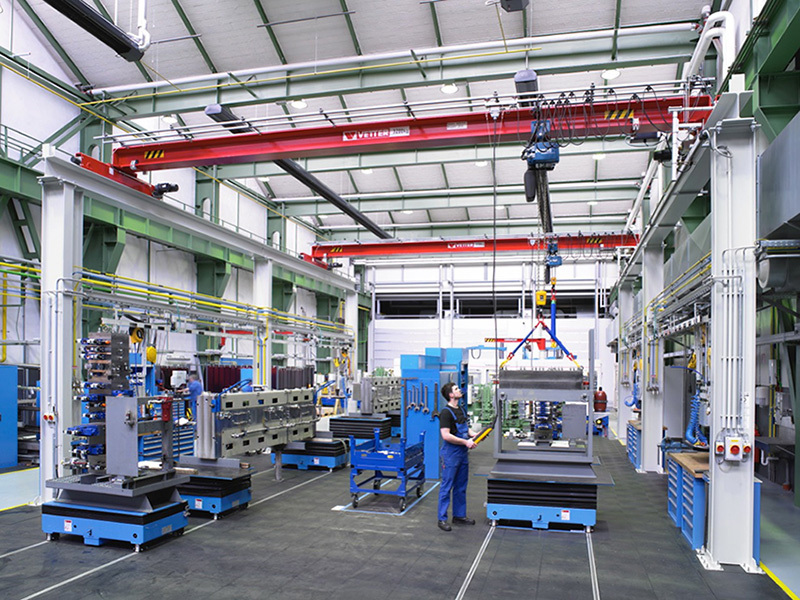 The SMS Siemag AG Company relies on the proven slewing cranes and PROFI crane systems by VETTER when optimizing its production processes. These crane systems present the most important link between the production processes in the field of hydraulic steering columns. 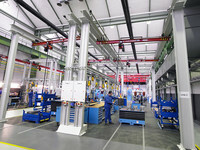 In traditional shop fabrication, PROFI crane systems connect different workplaces to become so-called production islands. The entire process of drilling, milling, washing, deburring, and mounting of valves and piping is effected within these islands. Afterwards, the so-called "marriage" with the chassis and the electric wiring takes place before the steering columns are checked, varnished, and delivered to the line. The wall-mounted and column-mounted slewing cranes were mounted at different workplaces, e.g. in the inspection area of the steering column where the mounted valves and piping of the steering column are checked for tightness using compressed air. The company intended to provide the employees with an individual crane in all places where heavy loads have to be moved regularly. 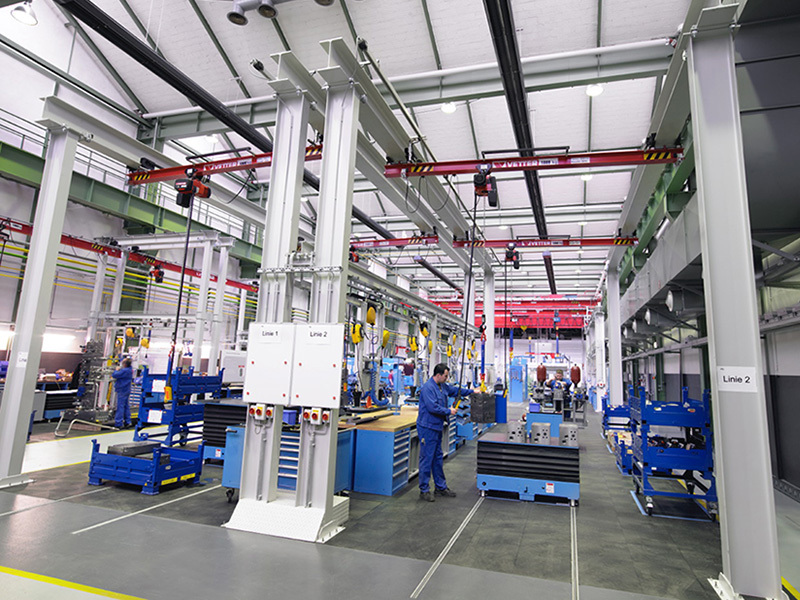 This reduces downtimes since the employees do not have to wait for an overhead crane or other hoists anymore. The carrying distances were reduced by 75 % which resulted in a reduction of cycle times by almost 40 %. 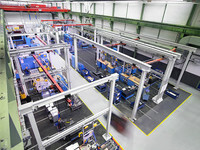 Moreover, downtimes at the individual workplaces were reduced because the employees do not have to wait for an overhead crane or another hoist anymore. A very successful project which clearly depicts the efficiency of slewing cranes and PROFI crane systems in inbound logistics.